Siding doesn’t just make your property look pretty—according to the staff at Jay Bilt Construction in Livonia, MI, it’s also its only protection against the elements. A number of factors determine which option is best, and they want to share a few contractor-approved tips to keep in mind when you’re shopping. This will ensure you make the right choice to achieve lasting results. 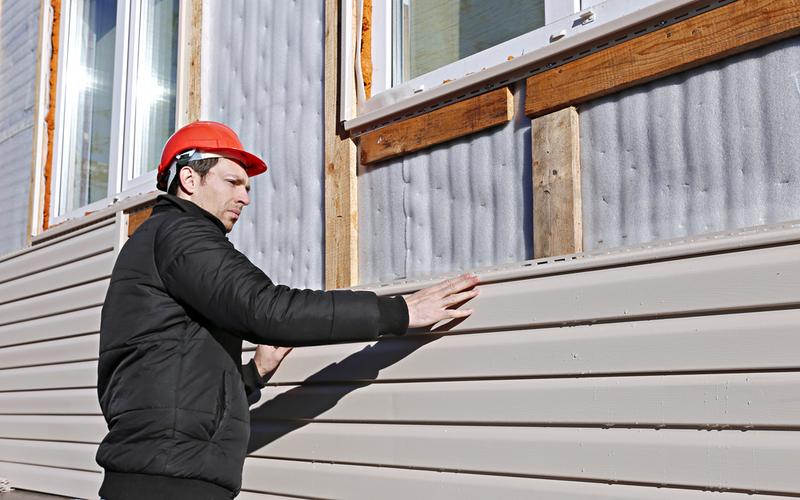 The most significant impact siding will make is on the appearance of your home. Style and materials need to be chosen carefully, and because everything from wood, vinyl, and brick are available, there are plenty of options to sort through. Also, consider using different materials to create a unique look. Color options are nearly endless, as well, ensuring you get an aesthetic you love. This is the most important factor when choosing siding. You want something that will look beautiful for years and will also stand up against the elements. Cheaper products will fade quickly, split, and allow mold to grow. This can cause a number of problems with the sensitive layers beneath, ultimately requiring extensive repairs. Instead, opt for mold- and dent-proof and weather-resistant sidings. These features are most common in vinyl, which is why it’s a popular choice. Always buy premium products, and speak with a contractor, as well, to get their opinion. Installing new siding isn’t an easy home remodeling job, and you need to budget carefully when selecting a product. Siding varies in price based on material and features. For example, stone-veneer, wood, and brick siding are much more expensive than vinyl or aluminum because of production costs. Assess this in relation to the size of your home, as well. To achieve the best savings, work with a contractor, as they’ll have the expertise needed to help you choose cost-effective options. If you’re ready to get started, turn to a contractor at Jay Bilt Construction. They offer a number of siding options, and only use world-class James Hardie® siding products alongside a number of industry-leading materials. They’ll work with you to design custom room additions, garages, and more, and they are committed to delivering lasting results. Give them a call today at (866) 460-9700 to schedule an appointment, and visit their website to learn more about what they do.